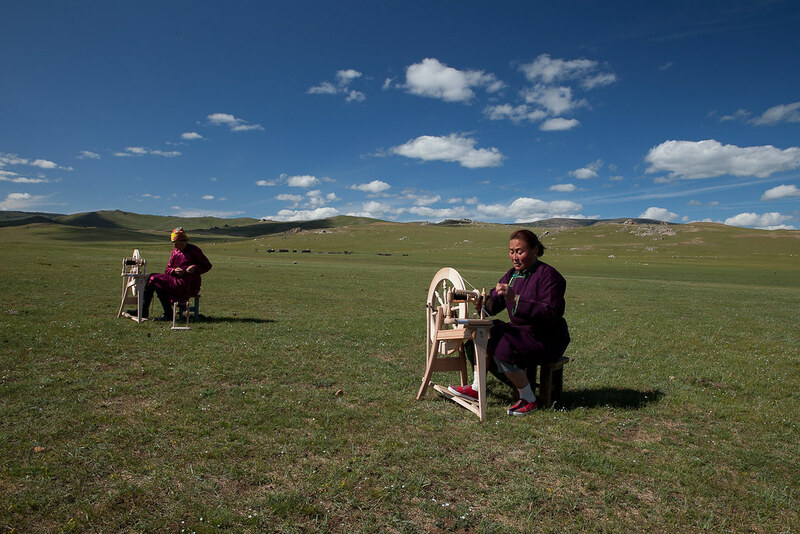 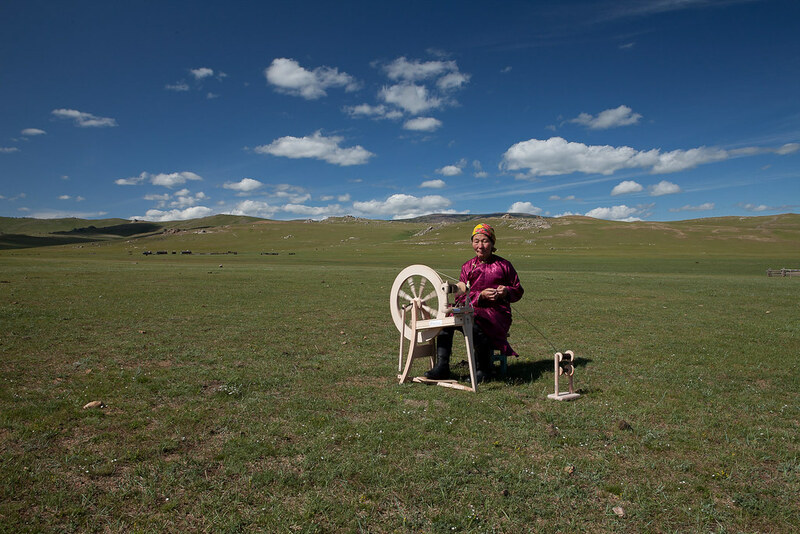 Supporting the 120 member families of the yak farming cooperative in the Khangai Mountains in the production and sale of combed yak fiber. 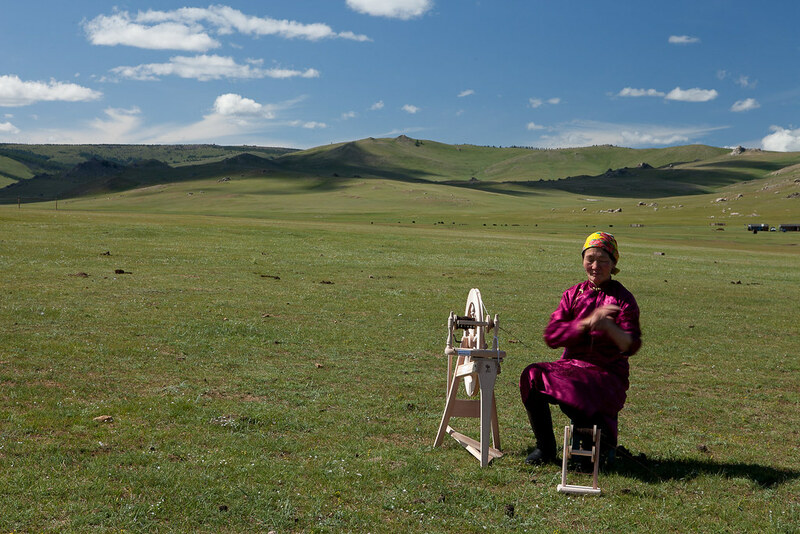 These days, Mongolian livestock farmers are struggling to promote their products and generate enough income to continue working in decent conditions. 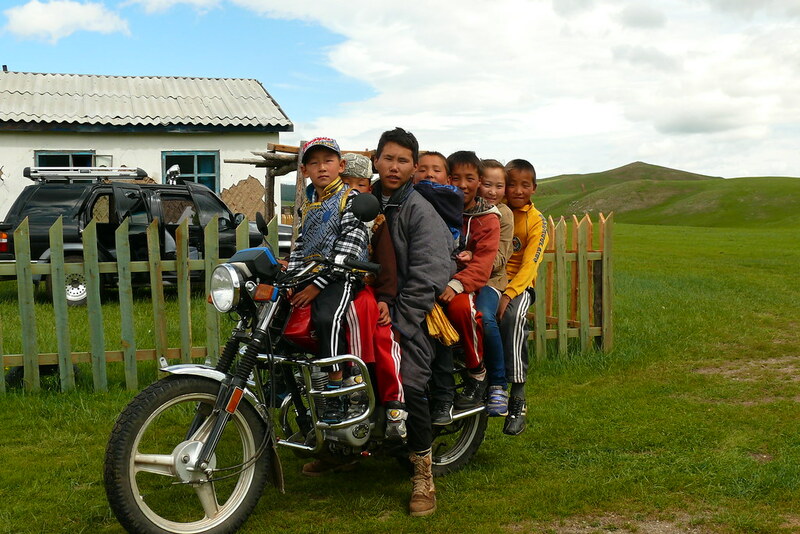 As a result, the farmers are increasing the size of their herds. 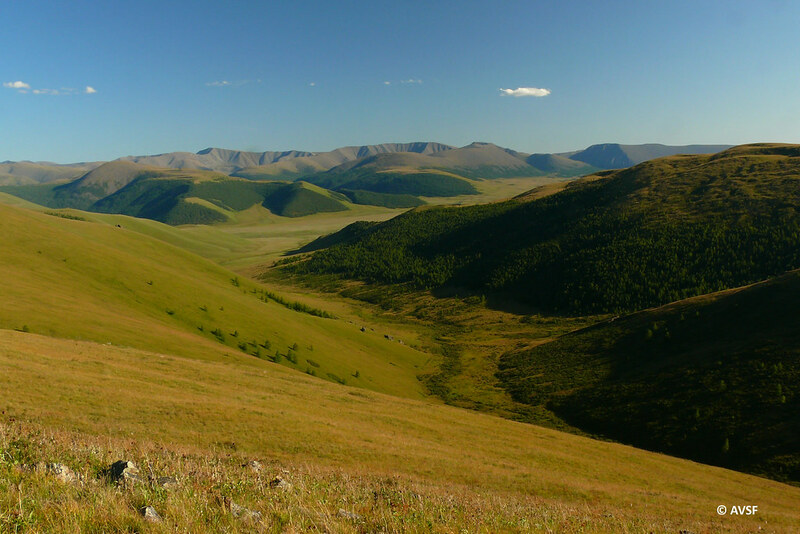 With increasing herd sizes, however, the equilibrium between the herd and the natural environment (the herd’s source of food) is being disrupted in many regions and nationwide. 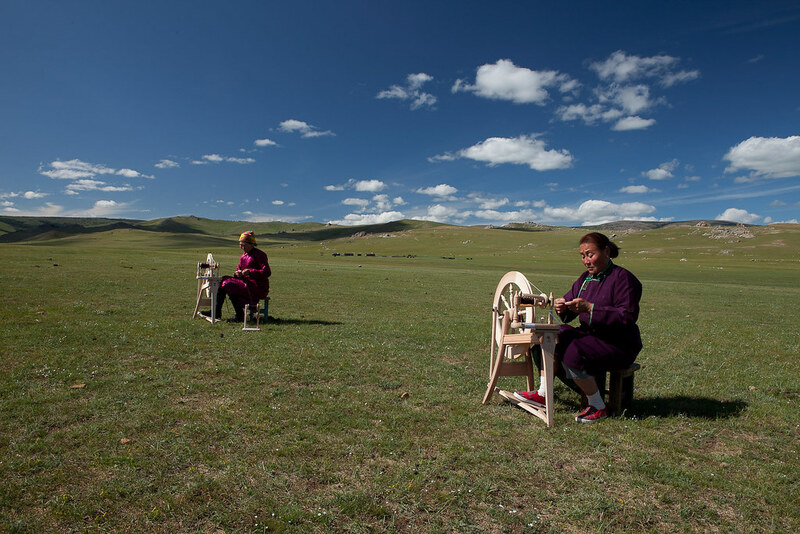 This phenomenon is only exacerbated by climate change. 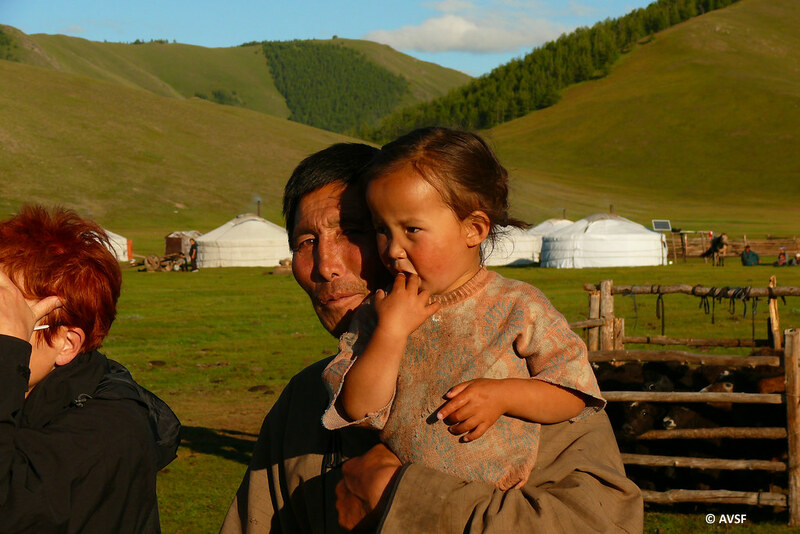 AVSF has been working with livestock farmers in Mongolia since 2004. 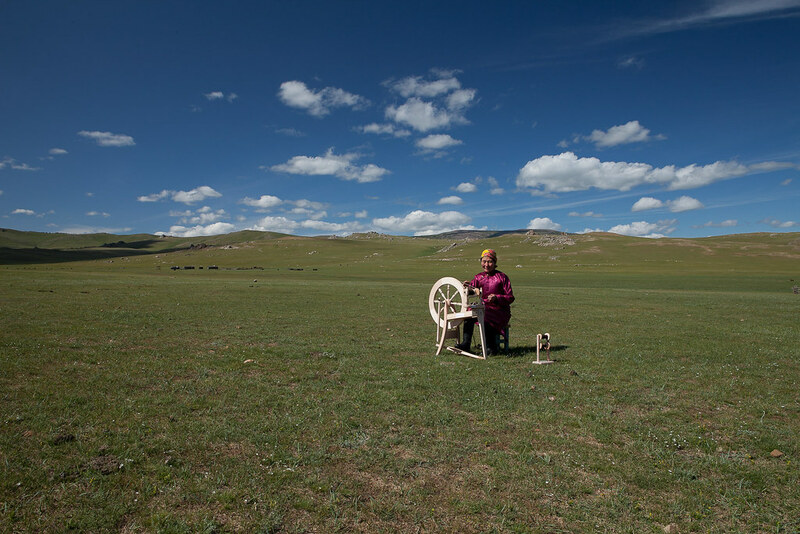 The objective of AVSF’s engagement is to support Mongolian livestock farmers and help them find solutions that will enable them to preserve their culture, which is rooted in nomadic livestock farming. 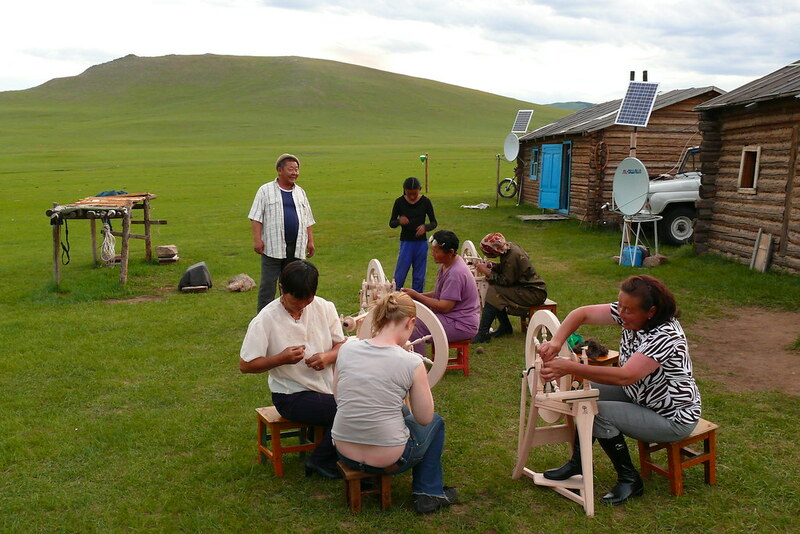 Improving the farmers’ standard of living is the most important criterion for the success of this project. 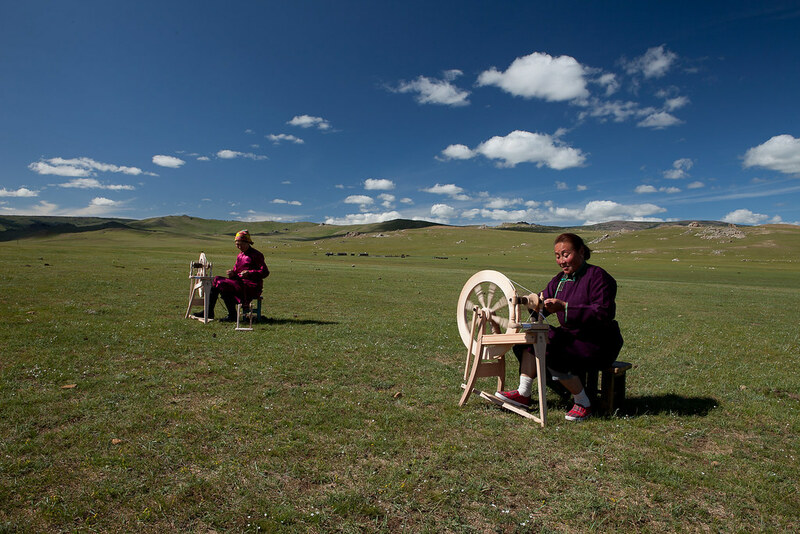 In order to enable livestock farmers to live off their herds, AVSF proposed the creation of a new supply chain for yak wool. 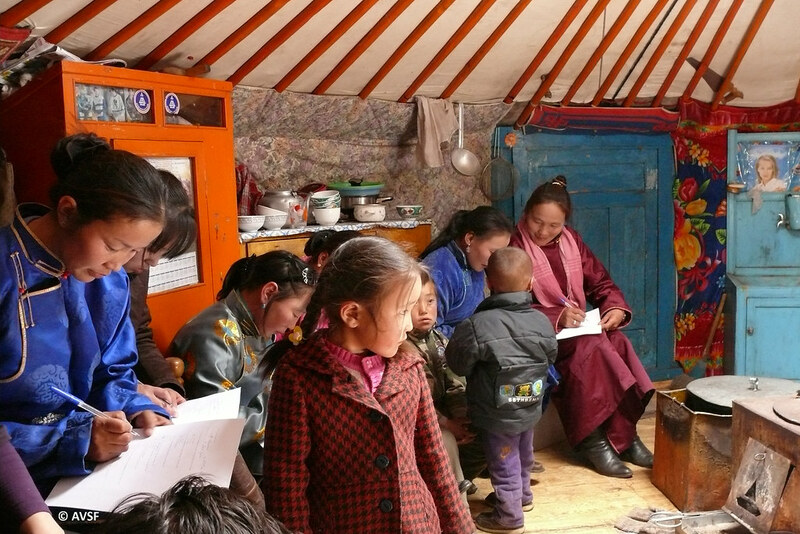 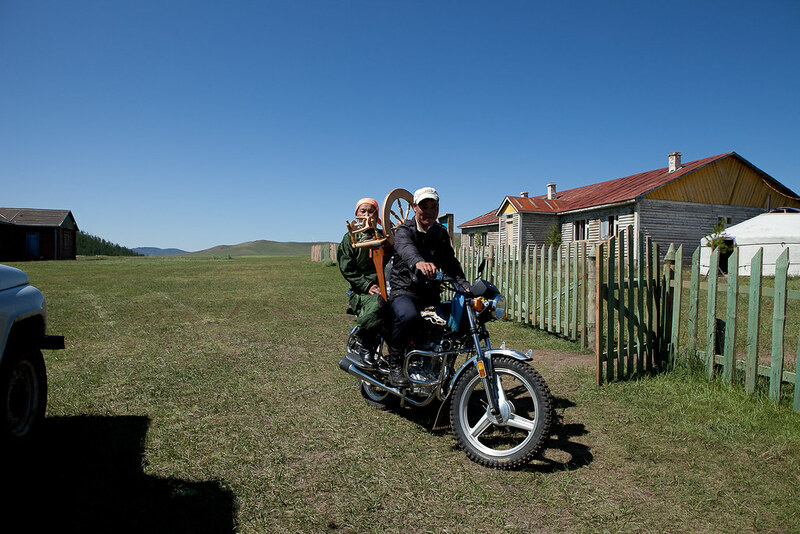 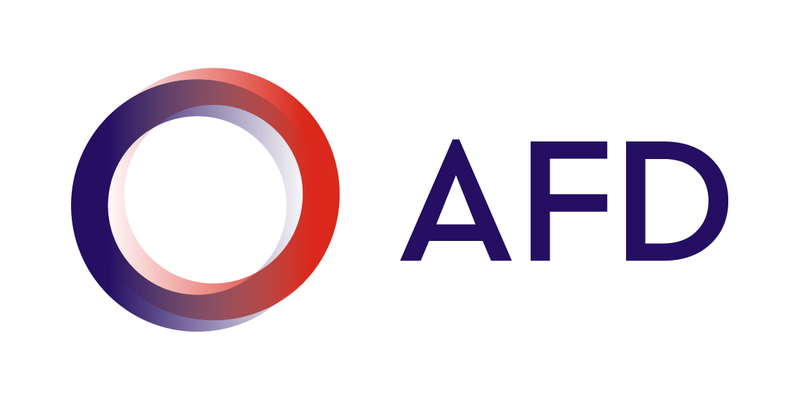 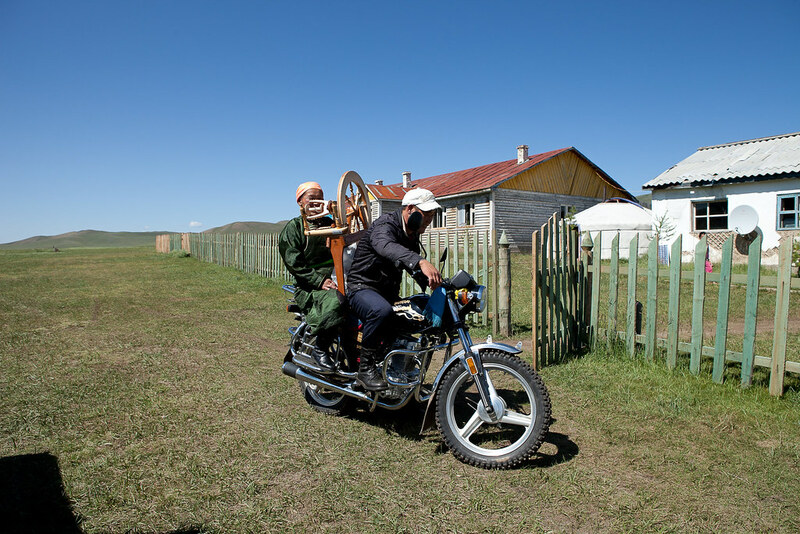 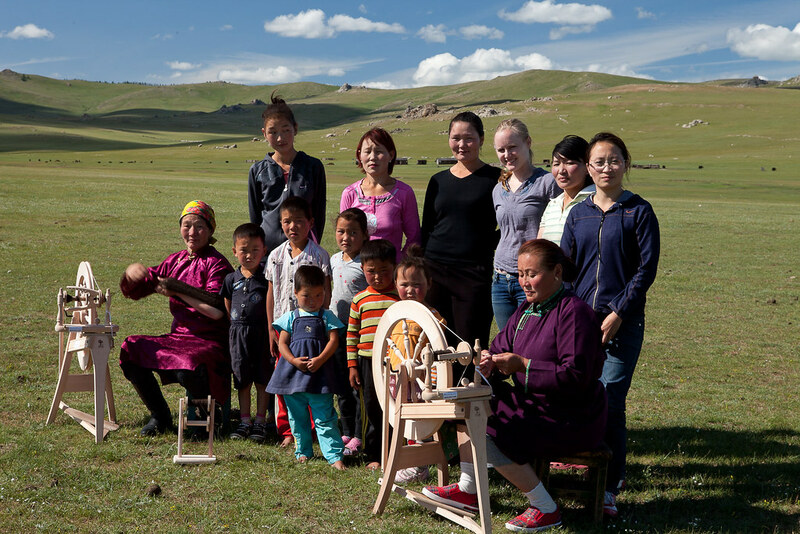 By providing thorough technical assistance, AVSF was able to integrate the farmers not only into Mongolian economic markets but also European economic markets. 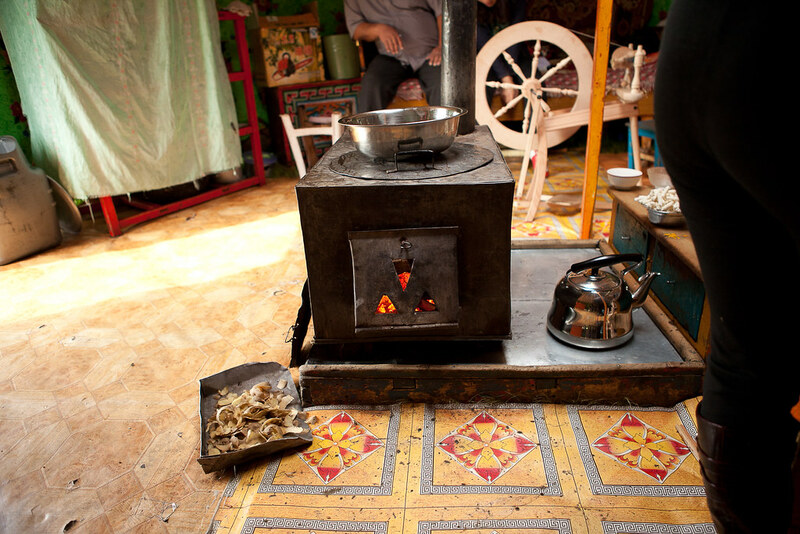 The leitmotif of this project is to provide technical assistance in order to help the livestock farmers become more independent in terms of selling their yak wool and to enable them to have an alternative source of income that is sustainable and not harmful to the environment. 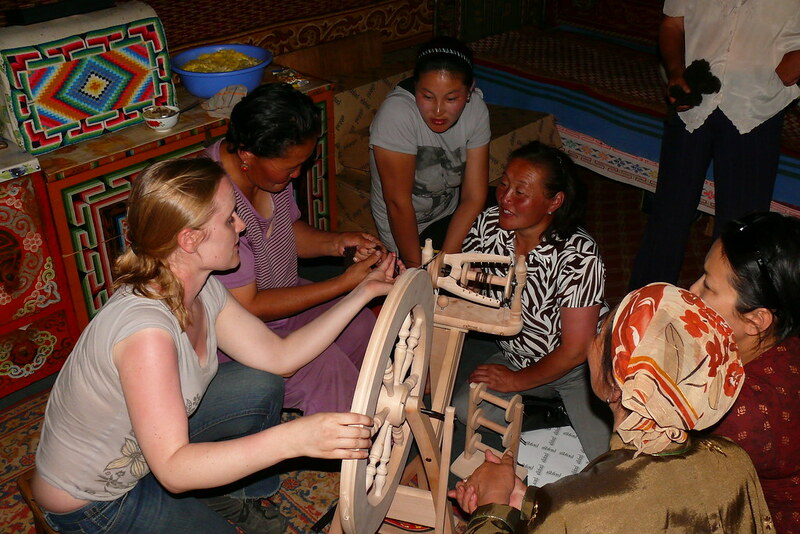 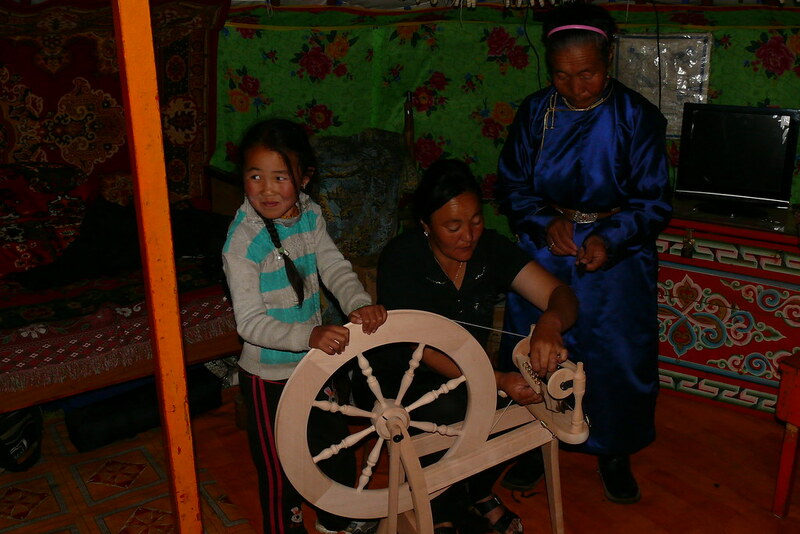 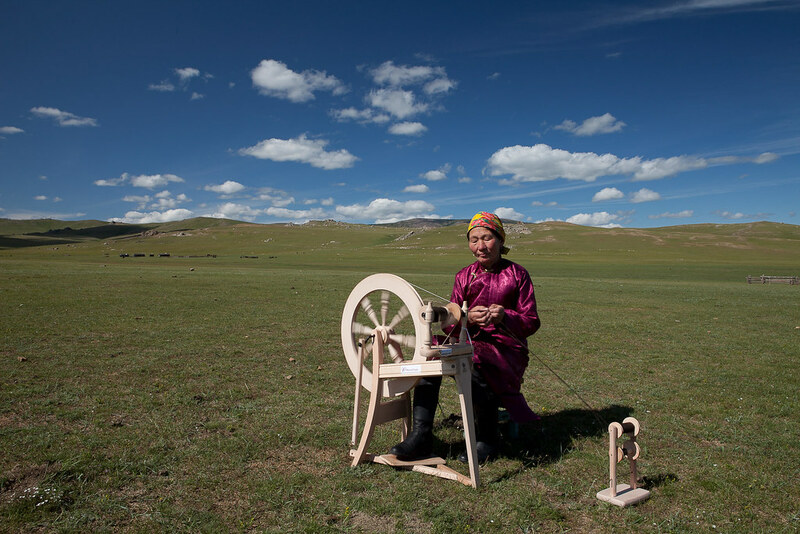 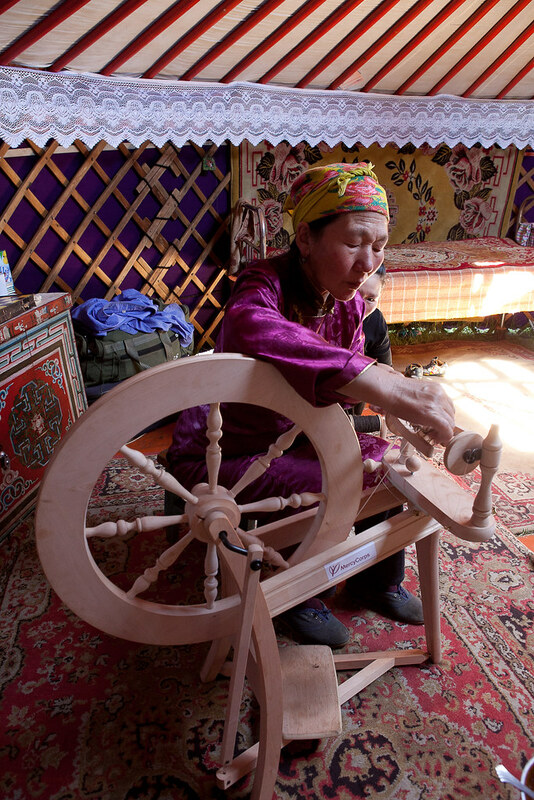 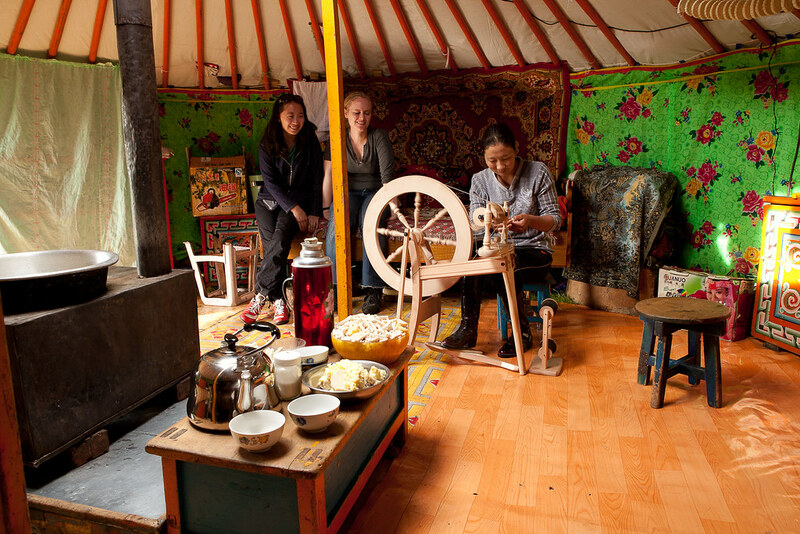 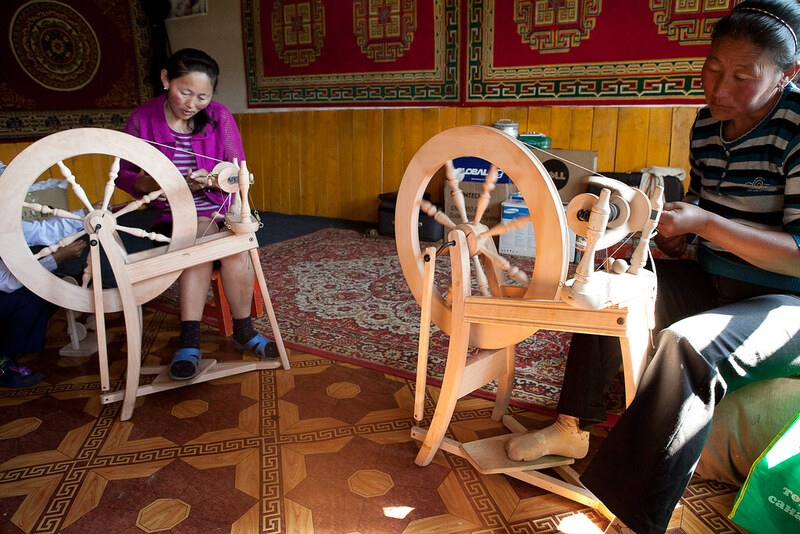 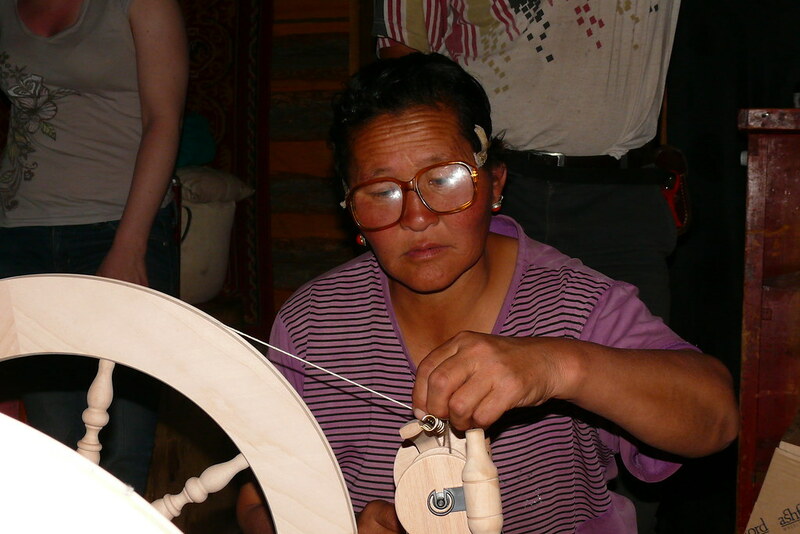 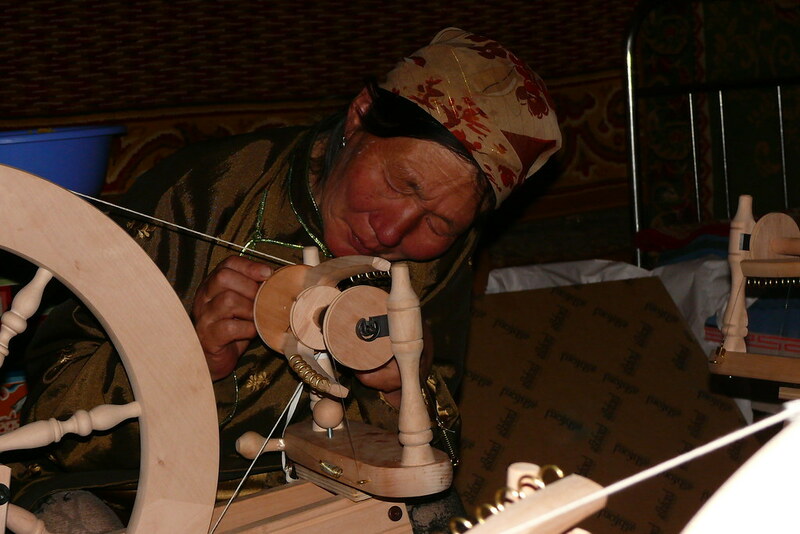 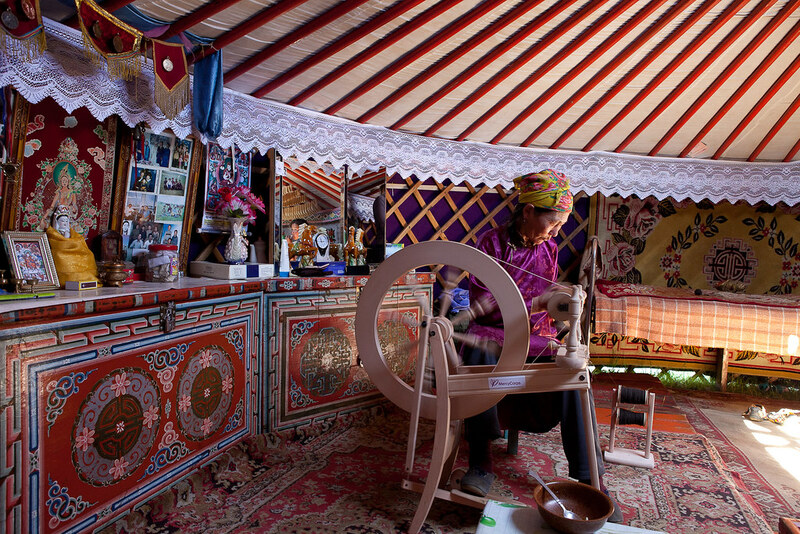 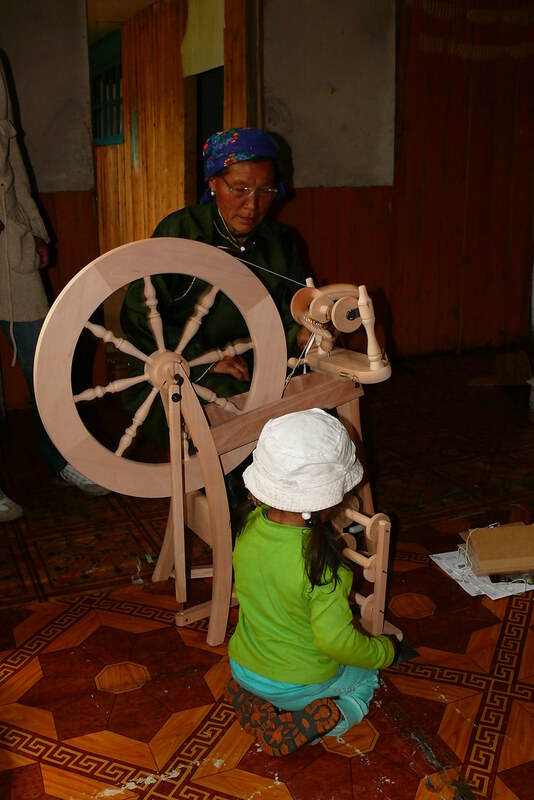 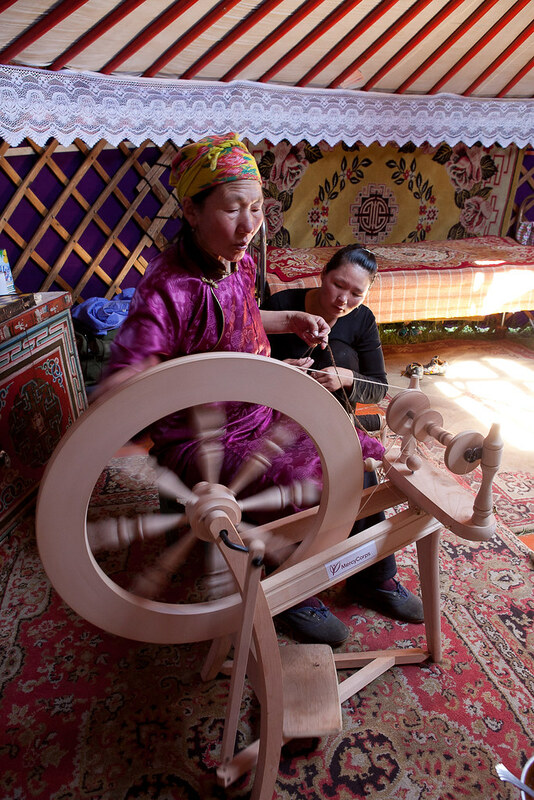 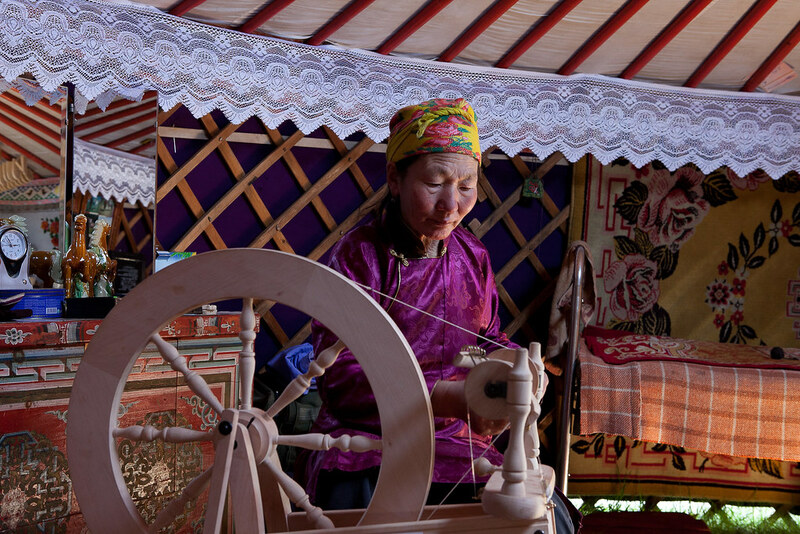 Catch a glimpse of this project in action and watch these women as they learn how to use a spinning wheel to spin yak fiber.